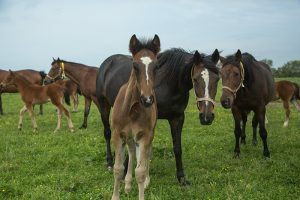 The Delaware Standardbred Breeders’ Fund is an appointed 11 member board created to oversee a state bred breeding program. 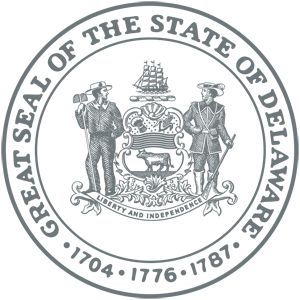 The daily activities are performed by a hired administrator. The Administrator oversees the Sires Program and the Racing Program which consists of 48 races per year divided equally between the states’ two harness tracks, Dover Downs and Harrington Raceway. The Fund also markets Delaware Bred Horses at major Standardbred sales, supports educational events such as the Harness Horse Youth Camp, an annual New Owners’ Seminar, and other events around the state with the major day being Governor’s Day at the Delaware State Fair in July. All DESBF Board Meetings are held at 1pm at the Department of Agriculture in the Secretary’s Conference Room.